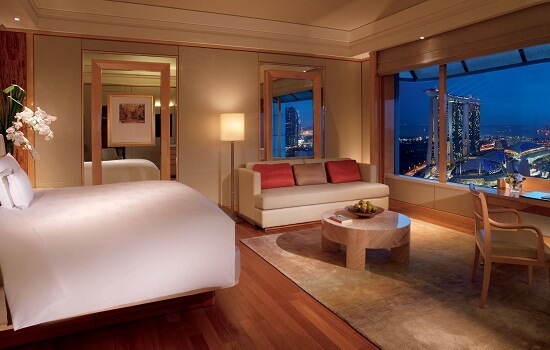 The Ritz-Carlton, in our opinion, is the best place to stay during Grand Prix Weekend. 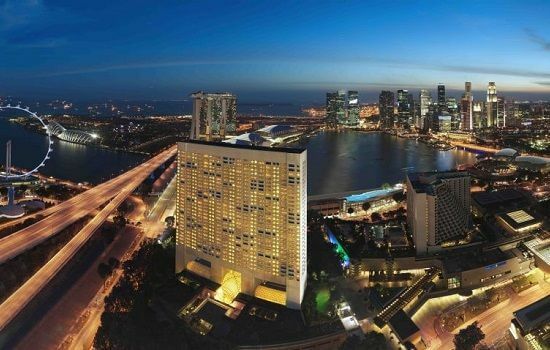 The hotel boasts unobstructed views of Singapore skyline or Marina Bay and offers one the largest guest room size of any hotel in Singapore, averaging 550-650 square feet. Features include a 4,200-piece contemporary art collection and an award winning landscaped tropical garden featuring tropical plants, rocks and waterfalls around the swimming pool. 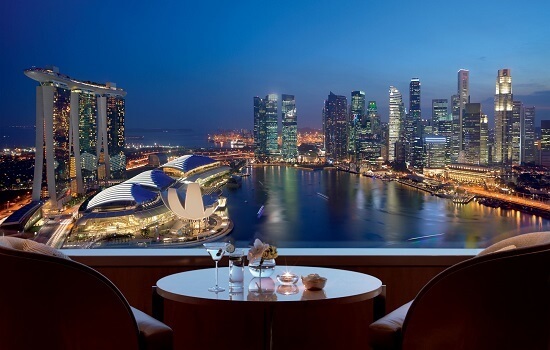 In recent years Podium Lounge VIP Formula 1 After Party has been hosted in the Grand Ballroom at the hotel. This ultra glamourous event which is sure to attract VIPS, Celebs and perhaps even some of the F1 drivers after the race on Sunday evening. It’s easy to see why the Ritz Carlton is the preferred choice for many of the teams and drivers. The hotel is just 10 minutes’ walk from the circuit and Paddock Club, which makes it the ideal base for the weekend.